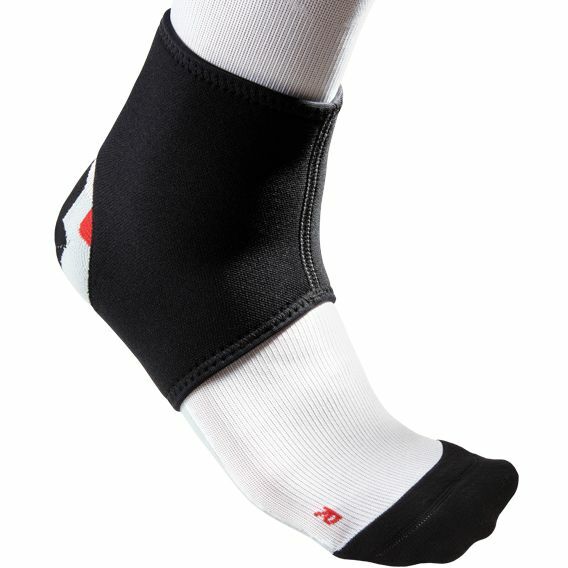 The McDavid 431R ankle support gives you all the benefits of a thermal Neoprene support. This reversible support pulls on easily and ensures thermal therapy as well as provides compression and soft tissue support. It incorporates four-way stretch and nylon facing on both sides and fits either ankle. for submitting product information about McDavid 431R Ankle Support We aim to answer all questions within 2-3 days. for submitting product information about McDavid 431R Ankle Support. We aim to answer all questions within 2-3 days. If you provided your name and email address, we will email you as soon as the answer is published. for submitting product review about McDavid 431R Ankle Support.